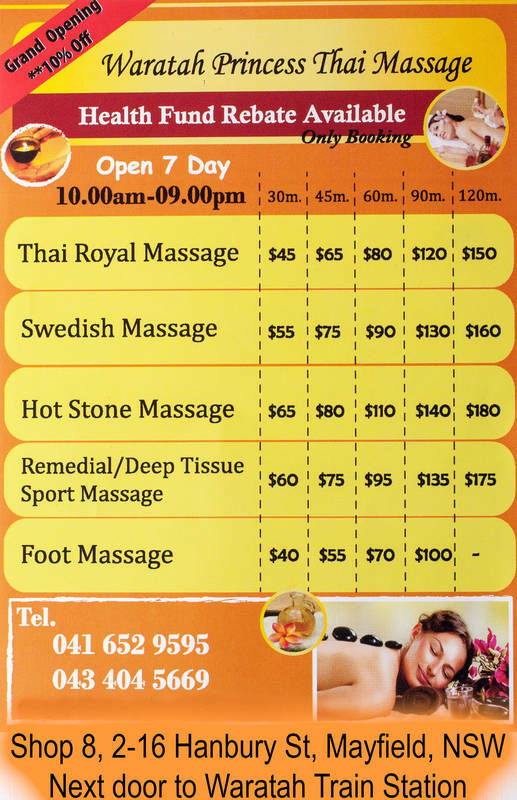 We are accredited to offer health fund rebates for remedial massage. Please book and inform us in advance to ensure availability. We are the ultimate hub for health and well being, offering the best range of quality health services. 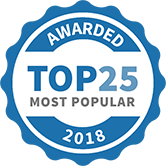 If you feel tired from a long day at work or muscle aches, come to see us and enjoy quality relaxation and pampering like you never have before. 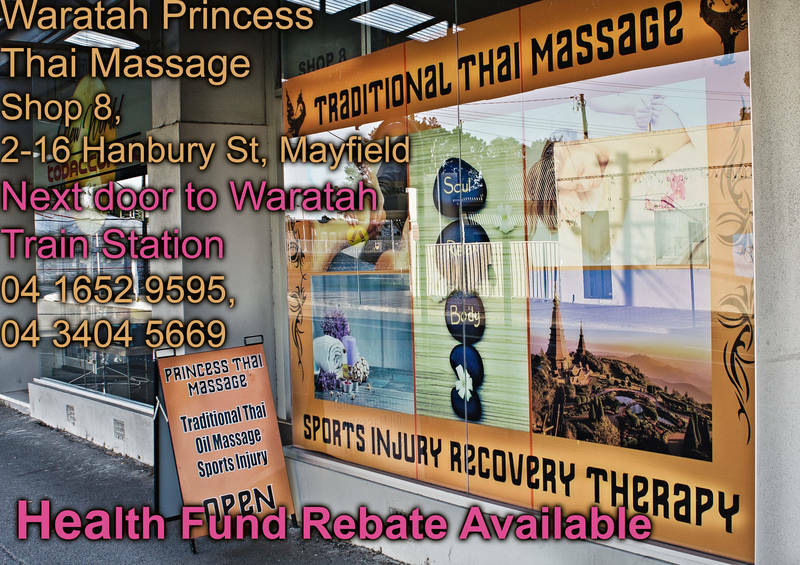 Waratah Princess Thai Massage has been selected as one of our Most Popular Health and Fitness Services!